Home › Blog › Why Is RustyBrick Better? When speaking with prospects about our company, they always want to know why RustyBrick is better than the next web and mobile design shop around the corner. Why would they be better off working with RustyBrick than another company? We honestly hate talking about how awesome we are, it just feels uncomfortable. But we wanted to share three things engrained in our culture at RustyBrick that we think make us stand out from the next. Why is RustyBrick better or different? (1) We build everything within our office, we don't outsource it elsewhere, we don't depend on third-parties to get the job done for us. Thus we control the quality of the work and the timeline of the work and there is no pointing fingers at anyone else. We do a lot of work for agencies that outsource their work to us because many web design shops don't know how to do real software development. We are proud of our skills and abilities and proud that we have one unified team of talented people here that can work on your project under one roof. 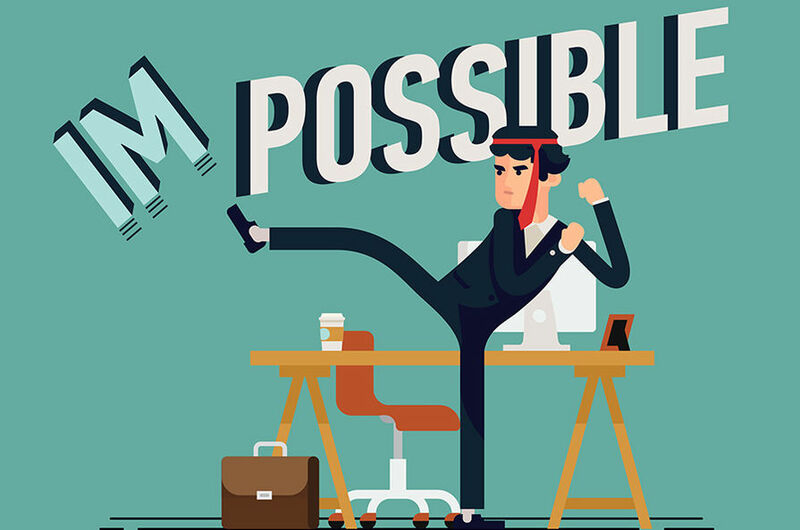 (2) There is no such thing as "impossible" here at RustyBrick. We can build anything you can dream up. Once I heard a developer here tell a client, "we can't do that" and I got very upset. The truth was, we could do it. There is always a way to do it. Of course, there are always other factors to consider such as legal issues, budget issues, compliance and resource management - but anything can be built. Developers and designers that know what they are doing can literally make anything come to life - nothing is impossible here. (3) Probably more important that the previous two points is that we deeply care about our clients and their success. We are good, honest and caring people and we hire people who are good, honest and caring people. When we work on any project, each and every person at RustyBrick that touches the project on any level; design, development, testing, customer service, etc - they all deeply care about the client, project and its success. We deeply want our customers to be happy, succeed and be proud of what we help them build. There are obviously more than three reasons but these are the core reasons why we are different, better than the next company you might interview for your web or mobile software job.